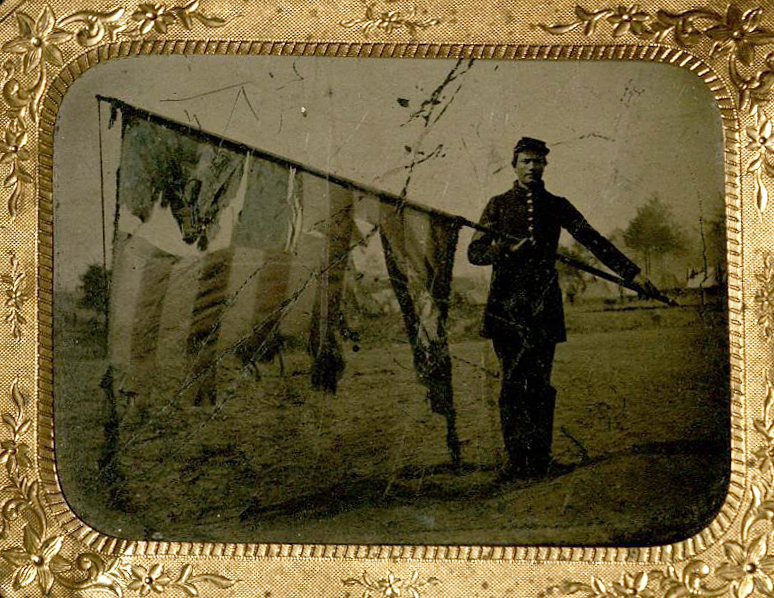 A native of Erie, Pennsylvania, John M. Sell enlisted in the 83rd Regiment of the Pennsylvania Volunteers on July 29, 1861. 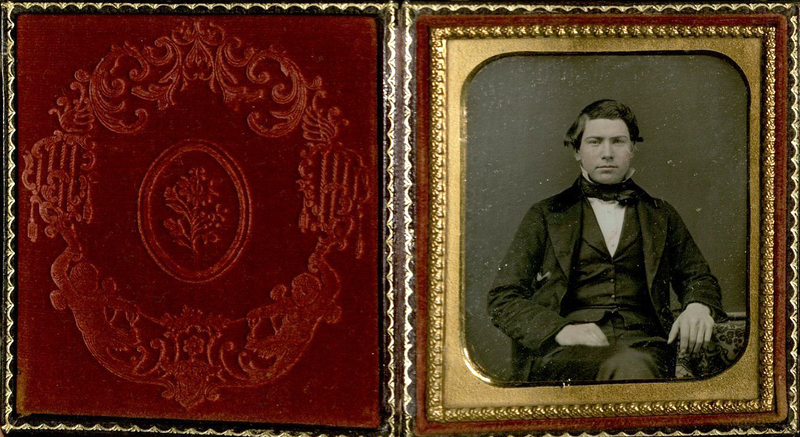 He was commissioned First Lieutenant on August 27 of that year, and promoted to Captain on September 4, 1862. 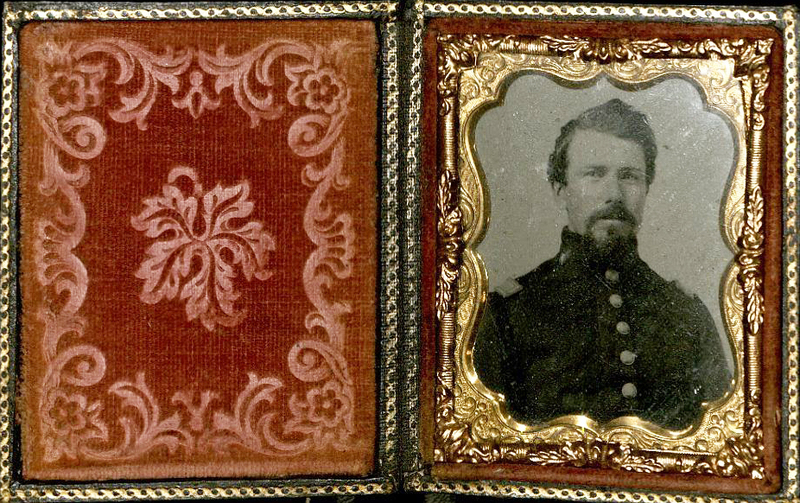 After fighting in numerous battles over two years, Sell was shot in the left leg on July 2, 1863 during the Battle of Gettysburg. In one of the most commonly-performed medical procedures of the war, a surgeon amputated his leg in a battlefield hospital shortly after he was shot. Sell died the following day. 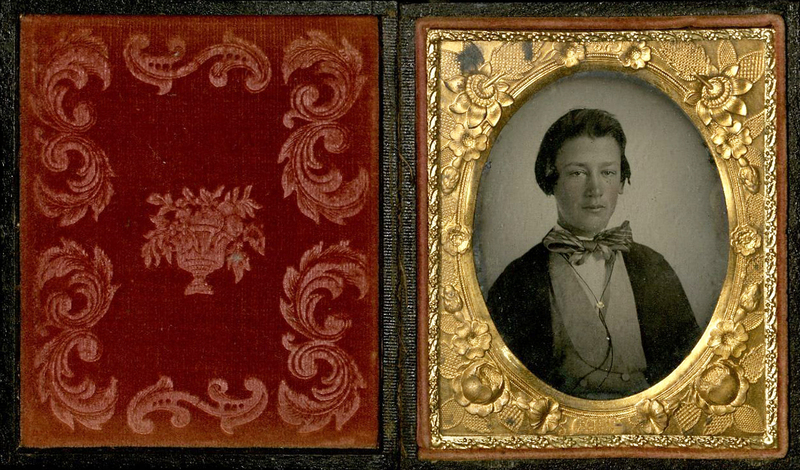 The John M. Sell Civil War Collection consists primarily of correspondence sent back and forth between Captain Sell and members of his family throughout his service in the Civil War, especially his parents, brothers William and Charles, and sister Sarah. 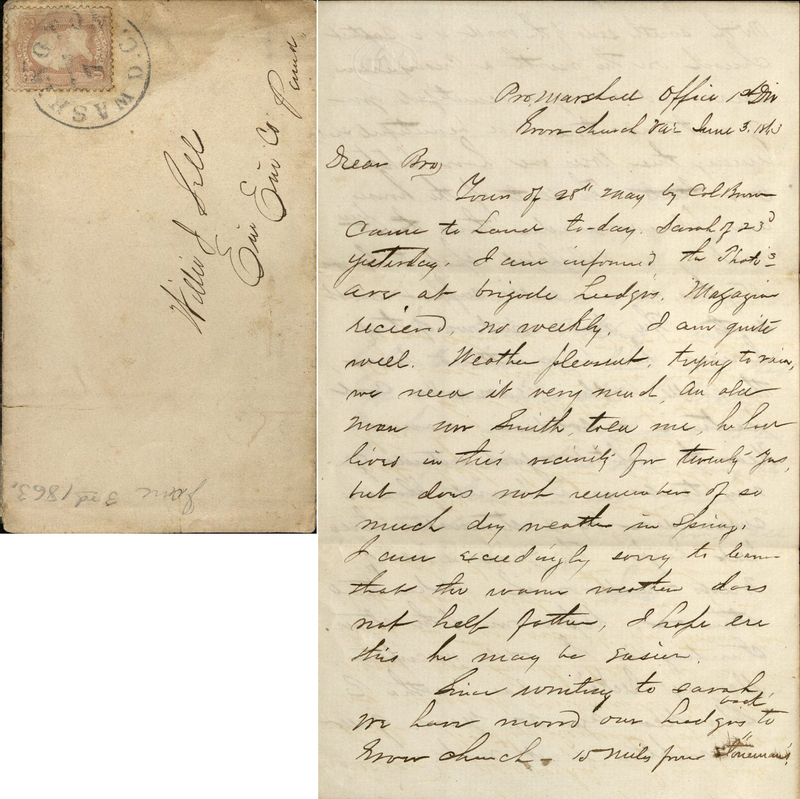 Letters from Sell to his family frequently contained assurances as to his well-being, and descriptions of weather conditions and skirmishes in various locations. 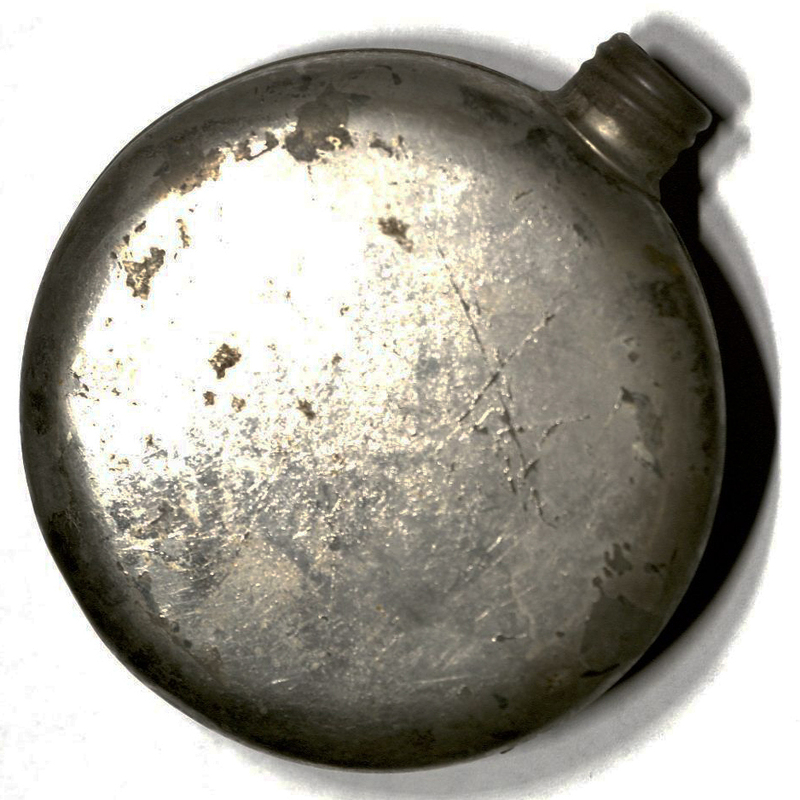 The collection also includes Sell's canteen, and several unlabeled family photographs. Wearing their finest clothing, individuals of many ages are pictured. 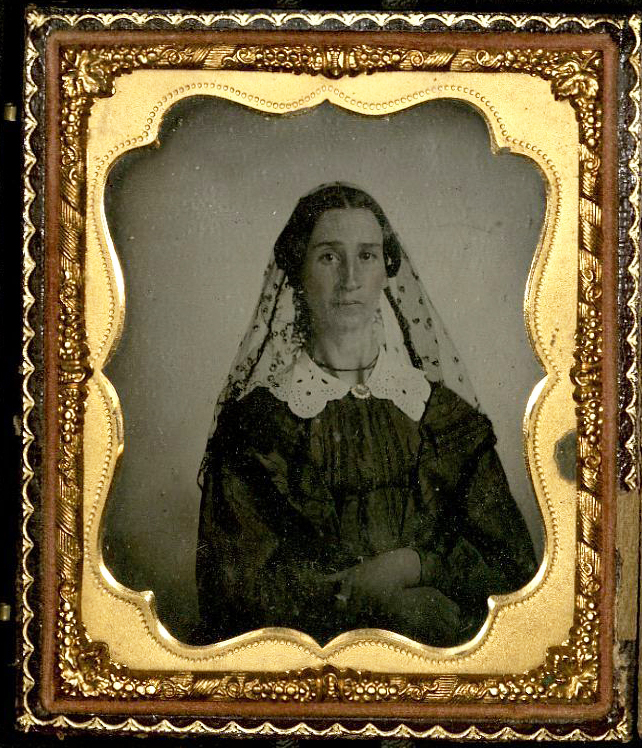 The photos are mostly ambrotypes and daguerreotypes, the creation of which required the subject to sit unmoving for several minutes. 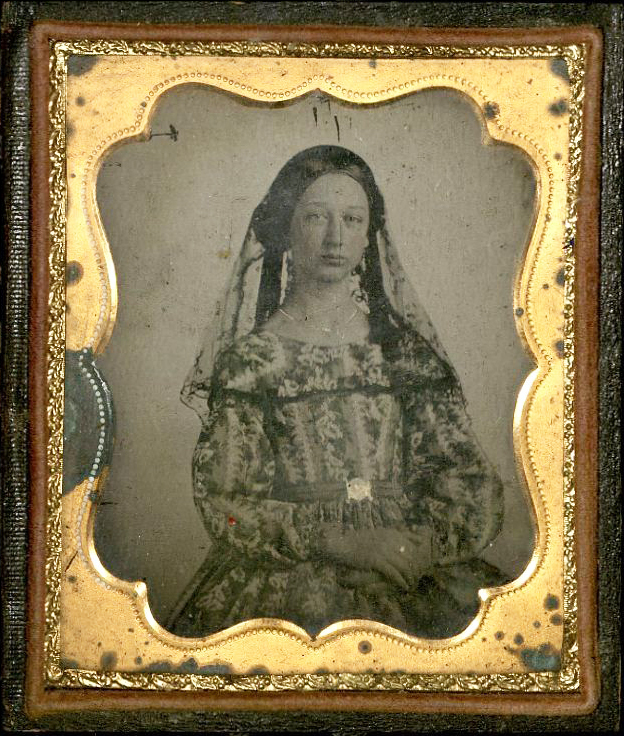 Daguerreotypes (positive images made on copper plates coated in silver), and ambrotypes (positive images made on pieces of glass) were often housed in protective cases to prevent the image being rubbed off, tarnished, or chipped. 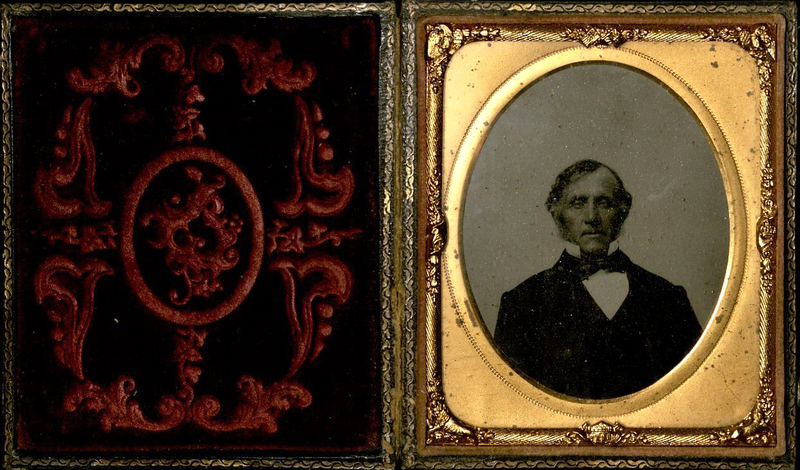 In addition to posed family photographs, there are a few photos of a uniformed man, presumably Sell himself. 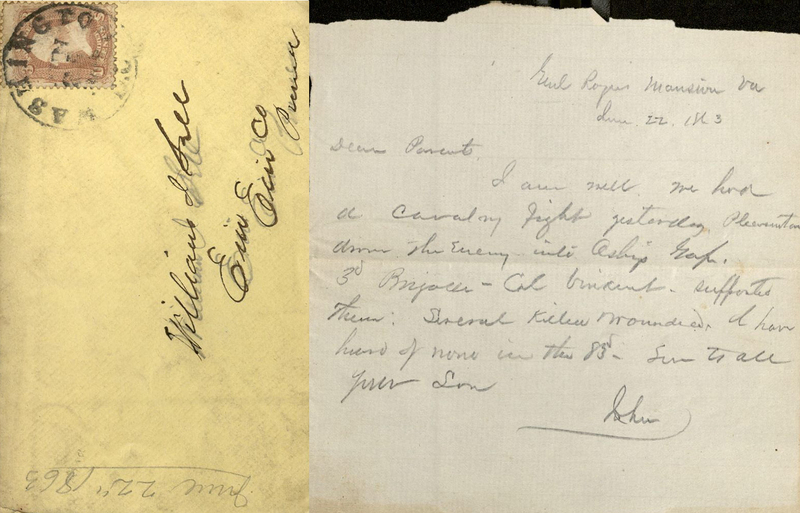 After Sell's death, William H. Edmont, who was with Sell when he passed away, wrote a letter to Sell's sister, Sarah. In it, at her request, he told her about her brother's death. Edmont found John shortly after the amputation procedure was carried out by a Dr. Howards. He had recently been "removed from a barn in the vicinity," and struggled to breathe. Assuming he suffered "from the effects of his removal," Edmont called a surgeon over, who informed him Sell "would not live 10 minutes." Edmont next writes "In about that time he expired without apparently experiencing the slightest pain. He went off as calmly as I ever saw anyone – a few convulsive gasps and all was over." 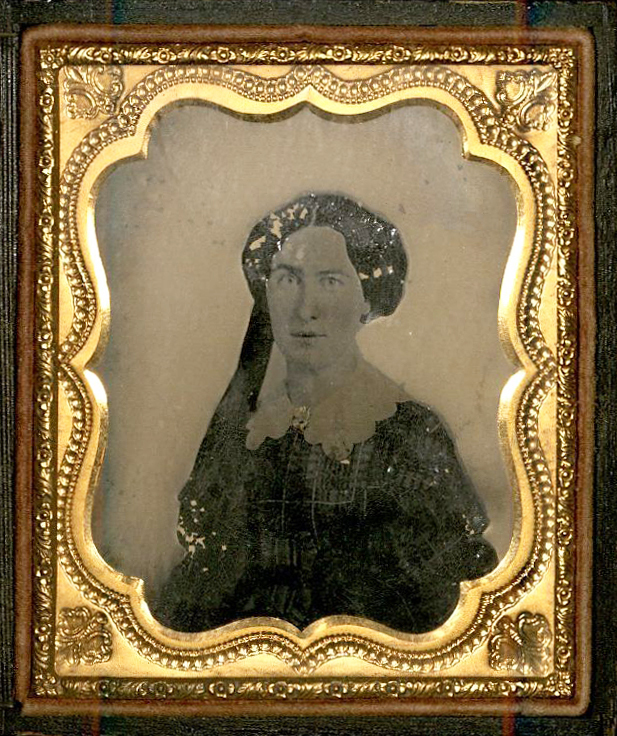 By way of offering comfort to John's grieving sister, Edmont wrote, "I should have written ere this, offering you what little consolation lies in my power, but that I deemed you might consider it presumptuous in me, an entire stranger. As you truly say 'Gods will be done.' He knows best what is for our good, [and] as it was his will to take poor John away, we should not grieve too much over it, but bow with humble submission, [and] recollect what Jesus has taught us to say, 'Thy will be done.'"